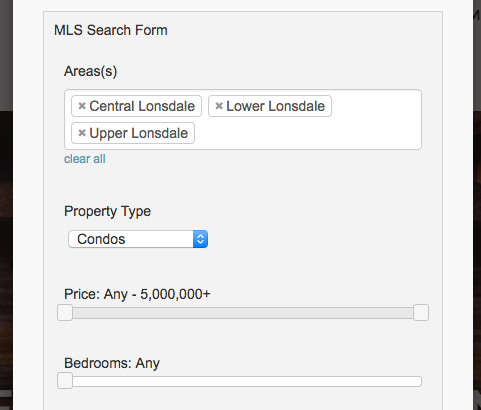 Definition: A Niche MLS® Search page allows you to display listings based on a specific set of pre-defined criteria (from the real estate board data). 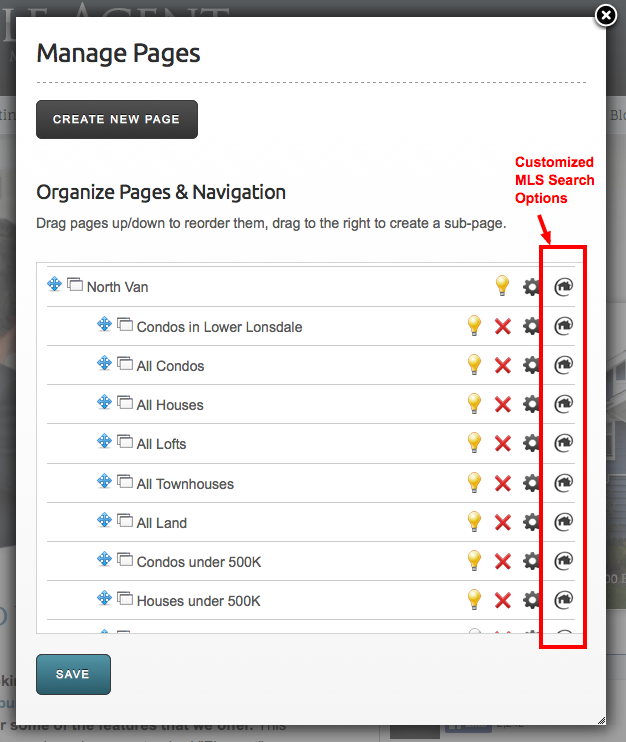 These pages will update their results automatically, you only need to create the page once. At the moment we do not support the ability to filter by more specific criteria such as "homes with suites, garage, backyard, waterfront, etc.". If you're looking to group hand-picked listings together (NOT based on their MLS® criteria) then you should create a Custom Listing Group instead. 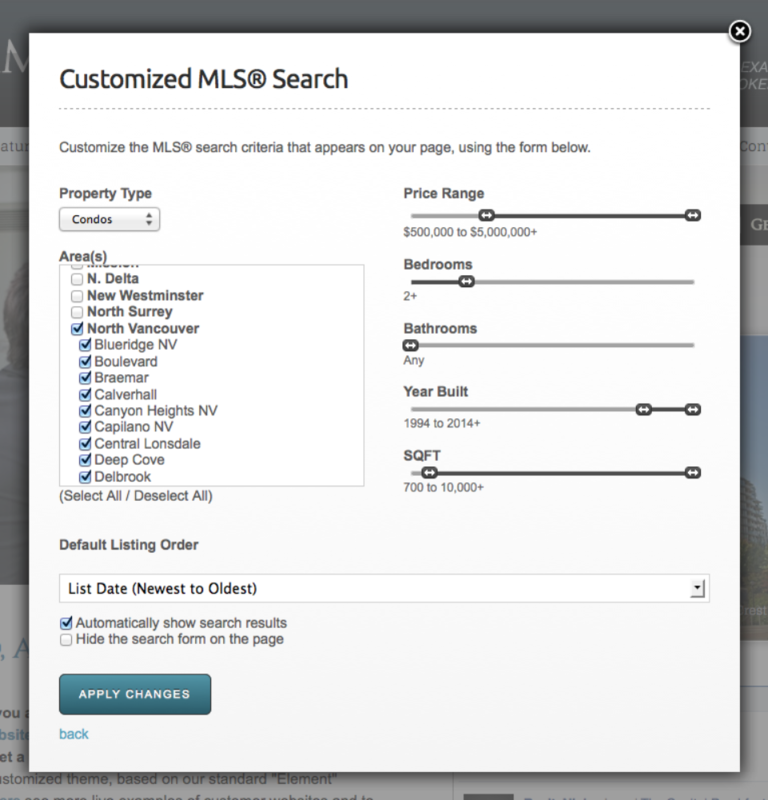 Property types vary depending on your real estate board's MLS® data. 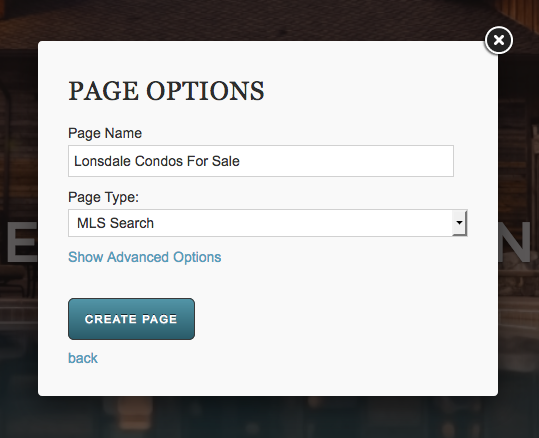 For example in Vancouver we filter MLS® data and group listings into "Houses, Condos, Townhouses, Lofts or Land". NOTE: This page has separate instructions for agents using a Katana theme (our newest theme platform) and our older themes (such as Shinobi, Element, Classic, etc.). I'm using an older theme (such as Shinobi, Element, Classic, etc.) Note: We recommend that you upgrade your website to Katana for free. By default, agents that signed up after December 2017 are all using a Katana theme. If you're not sure what theme your website is using you can always contact us at support@realtyninja.com. OPTIONAL: Enable "Don't allow users to search outside of the area(s) chosen" if you want to limit users to just the areas you've pre-set for them. 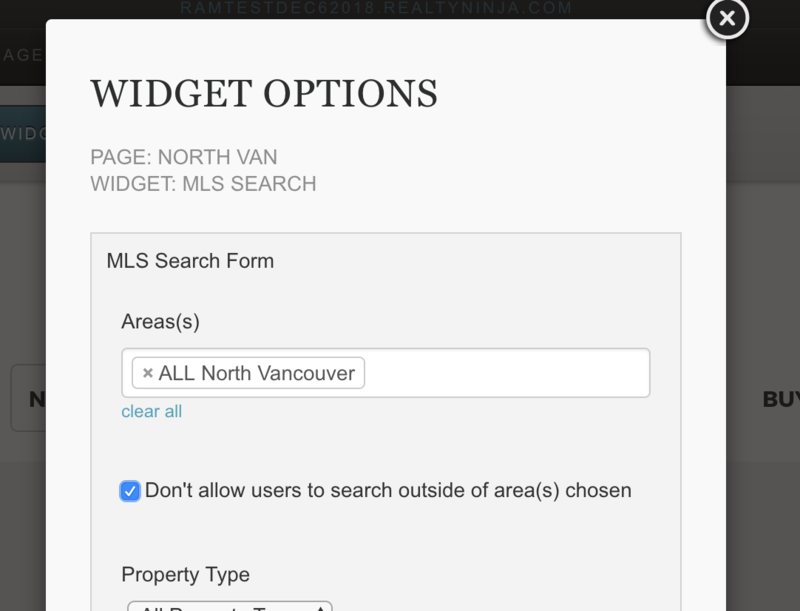 For example in the screenshot below I've restricted the search to JUST North Vancouver, this means users will not be able to clear that and search for areas outside of North Vancouver. 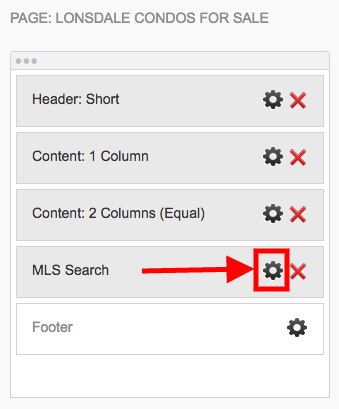 If you don't enable this setting: users will be able to clear your pre-set area(s) and do their own search spanning all the available areas in your real estate board. Optional: set other widget options such as the default sort order, view, etc.